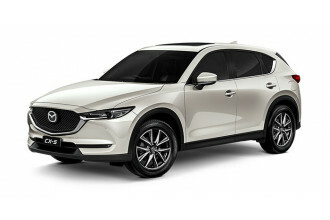 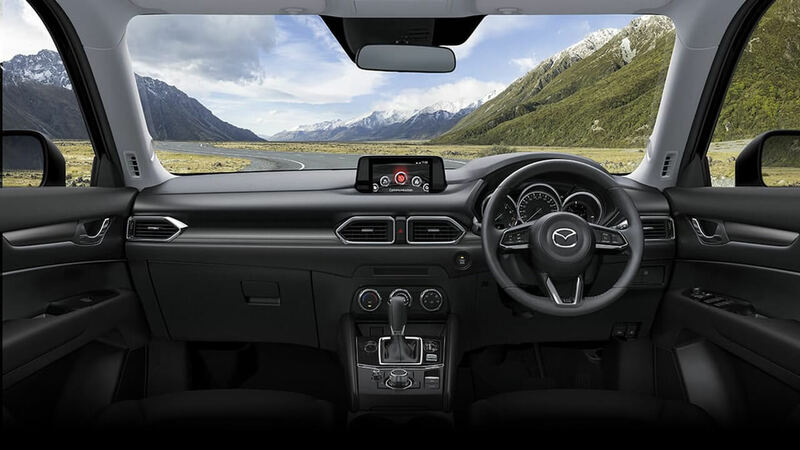 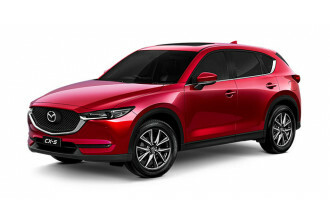 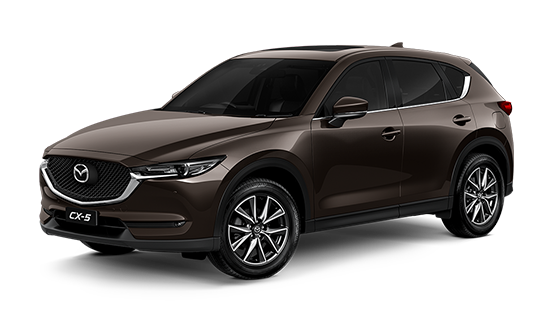 I'm interested in a New 2018 Mazda CX-5 GT (stock #10463037). 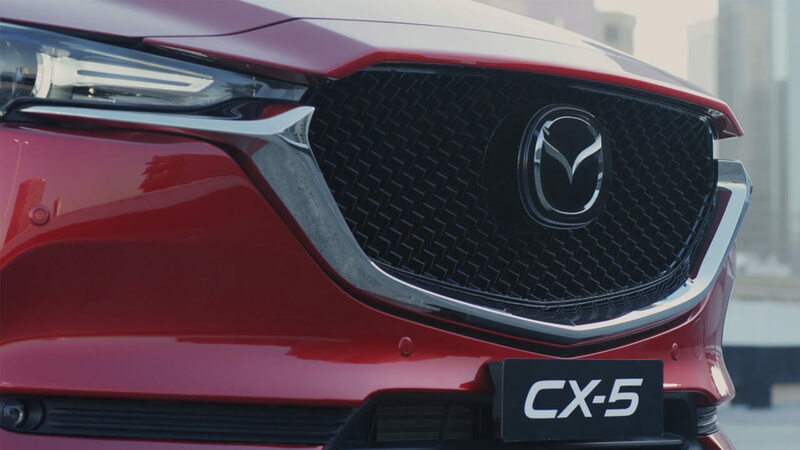 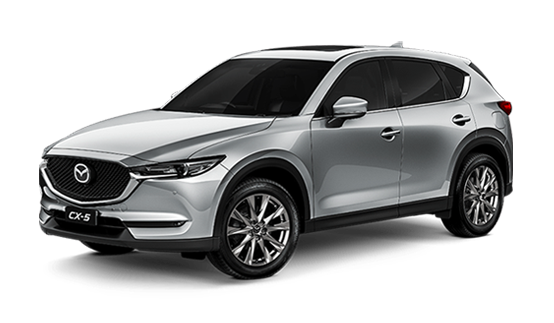 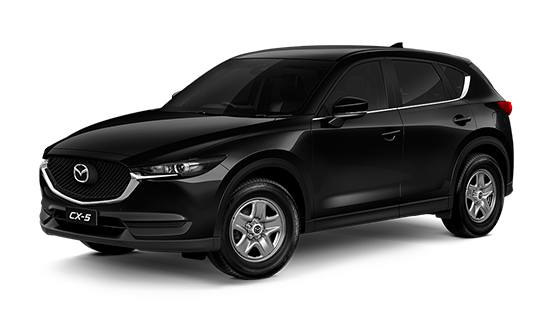 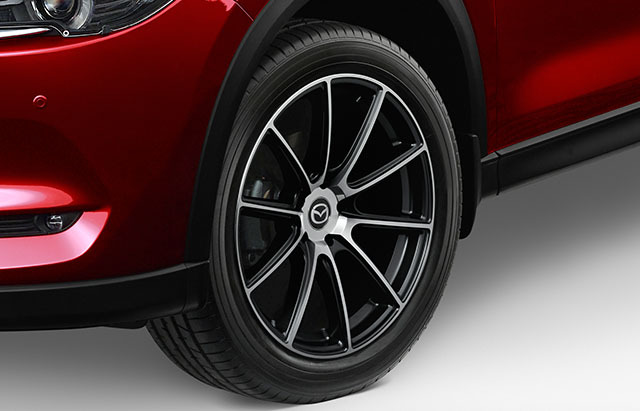 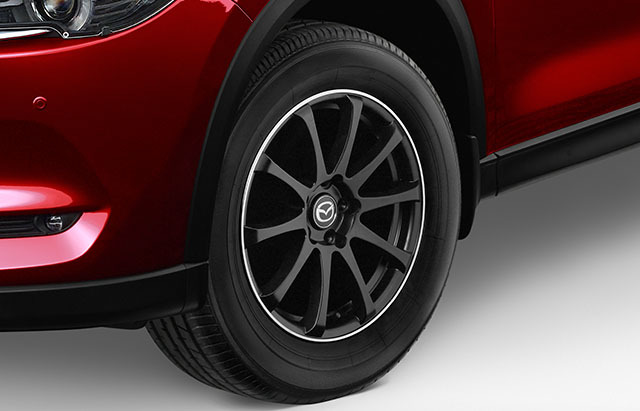 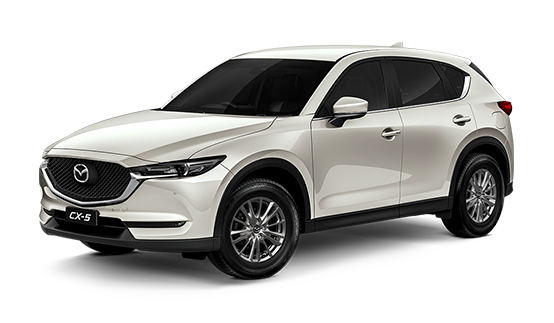 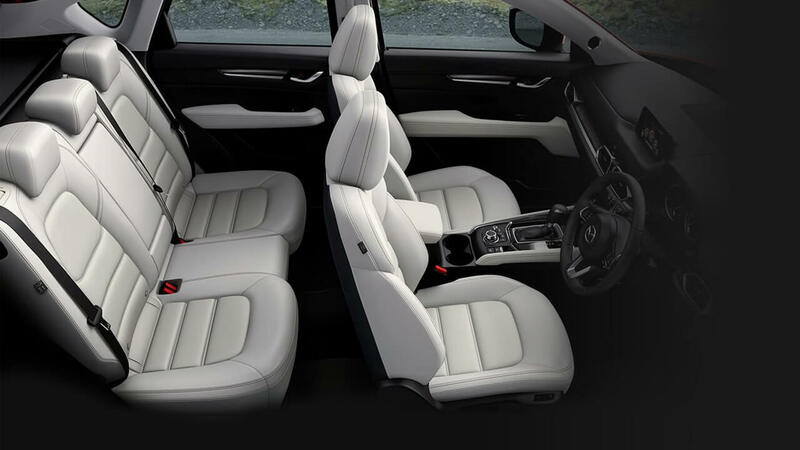 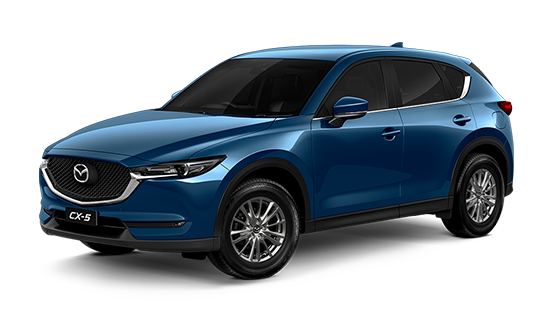 I'm interested in a New 2018 Mazda CX-5 Akera (stock #10462393). 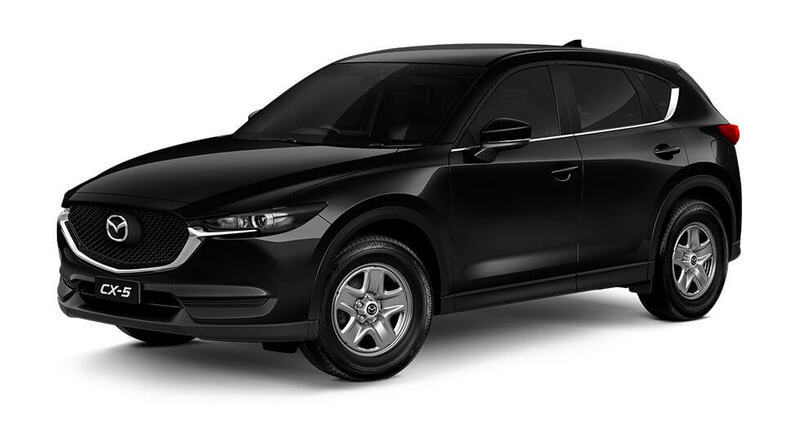 I'm interested in a Used 2012 Mazda Cx-5 Maxx (stock #90215).